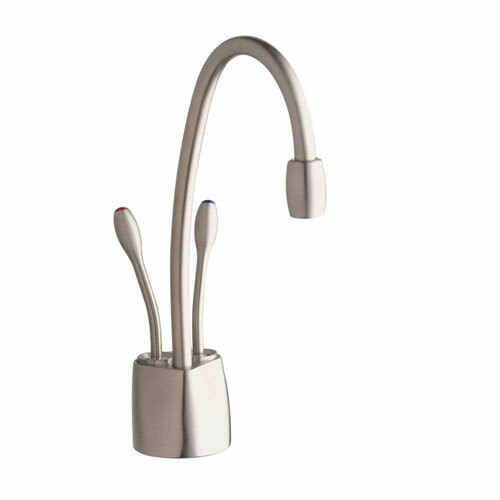 The InSinkErator Indulge 2-Handle Hot/Cool Water Dispenser Faucet in Satin Nickel has a graceful, high-arching spout that swivels to make it easy to fill pitchers and pots. An auto shut-off hot lever prevents waste. This faucet is designed for use with the InSinkErator stainless-steel tank and F-201 filtration system (not included). It has a sleek, contemporary design in brass with a satin nickel finish. Item Boxed Weight: 3.25 lbs. InSinkErator is the world's largest manufacturer of garbage disposals and instant hot water dispensers for home and commercial use. 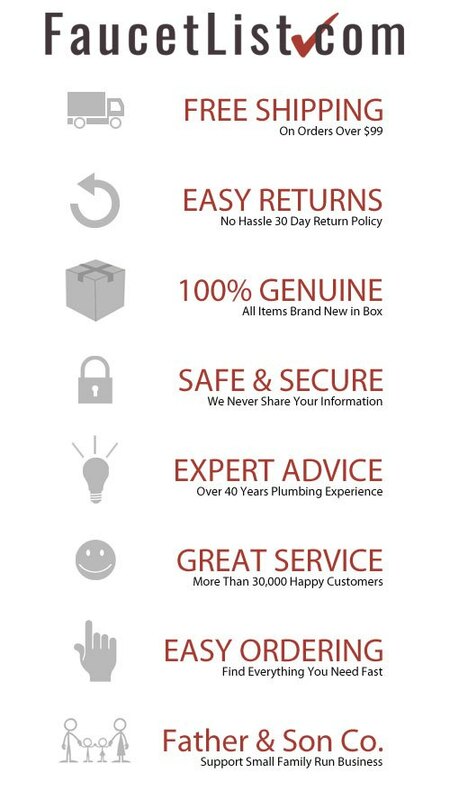 For decades, InSinkErator has been the #1 choice of professionals worldwide.